Sign up for the Geoffrey Ellis Flutes newsletter and get notified whenever new products are in stock. 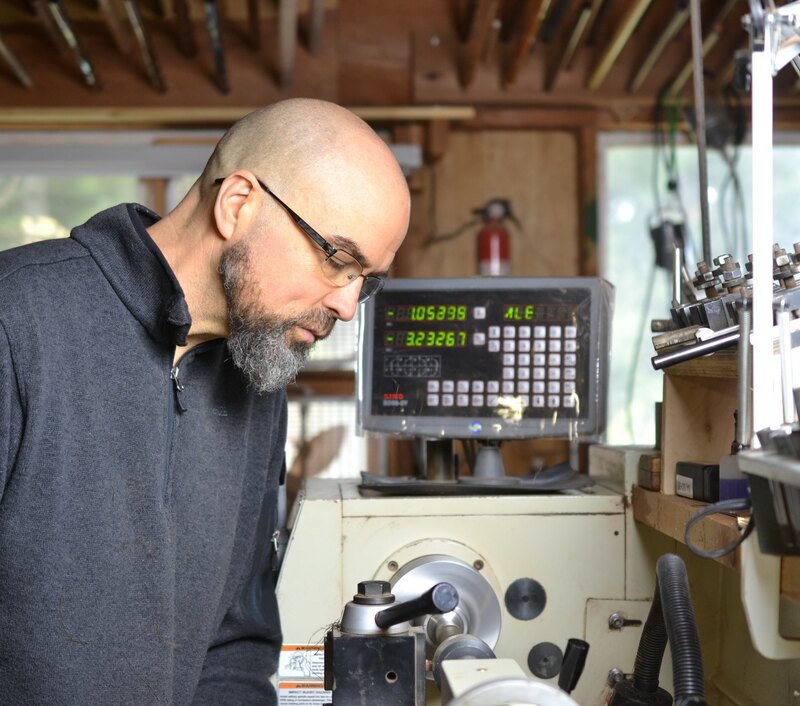 Geoffrey Ellis has been a respected maker of world flutes since 1997. He lives in the redwood forest in Northern California, taking advantage of the quiet and solitude to give his full attention to his craft. His ongoing collaborations with top flautists and gifted fellow makers has resulted in an exquisite portfolio of world flutes that are played by amateur and professional musicians around the globe. In addition to crafting precision musical instruments, there is a beautiful aesthetic to Geoffrey’s flutes that players have come to recognize, and the widespread appeal of these flutes for both casual enthusiasts and professional performers is undeniable. 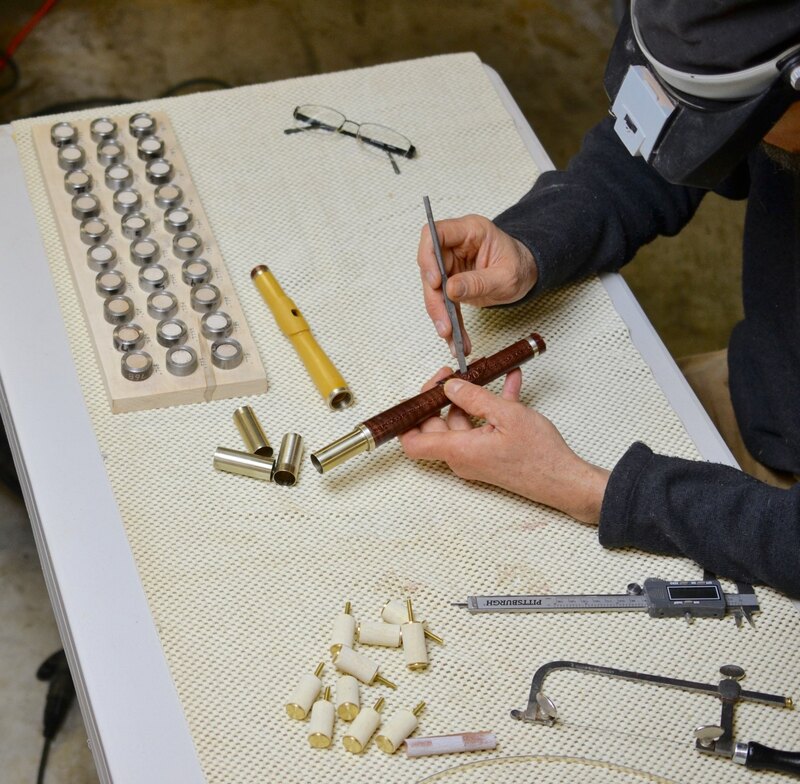 When you order a flute from Geoffrey Ellis, expect to receive a high-quality, stable, and reliable instrument that will last a lifetime. 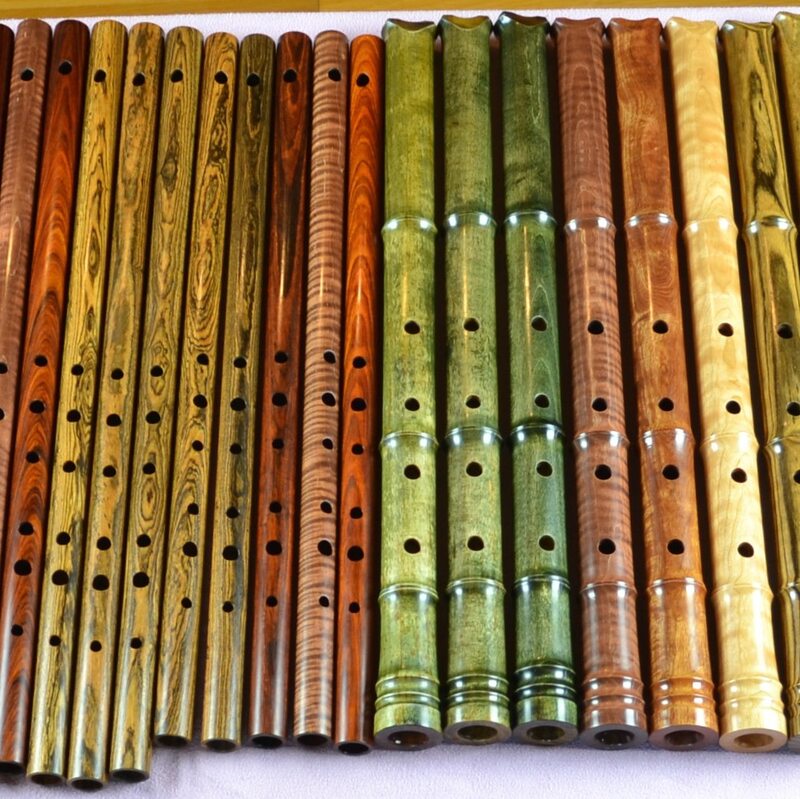 Many of Geoffrey Ellis’ available flute models can be purchased from our in-stock store. In addition, if the flute you’re looking for isn’t in stock, you can subscribe to our newsletter to get updated on new flutes in stock. If you know the type of flute you want, you can place a custom order. The wait time for custom orders is variable, but an estimate will be provided when the order is placed.